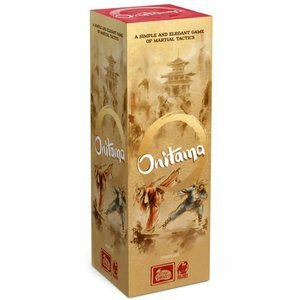 Carved into the crags of the mist-shrouded mountains of ancient Japan lies the ancient shrine of Onitama. Masters of the Arts journey there with their most promising disciples to prove their superiority in battle. Part of the Dice Tower Essential line, Onitama is an elegant, abstract strategy game which captures the flavor of martial arts. In this game of elegance and simplicity, two players compete in 10-15 minute matches. With endless re-playability, players can be engaged for hours! 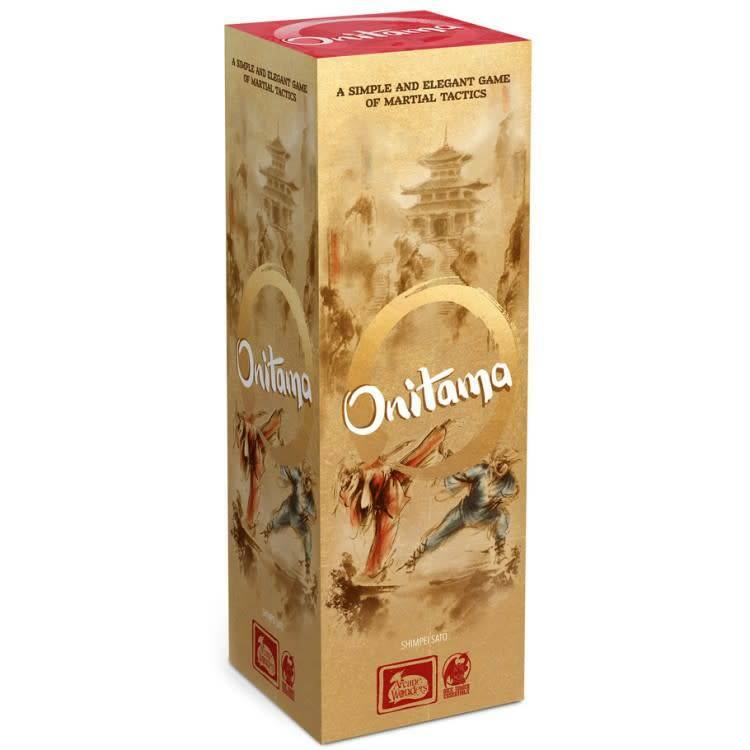 Will you hazard the journey and meet within Onitama`s hallowed walls to prove your superiority?